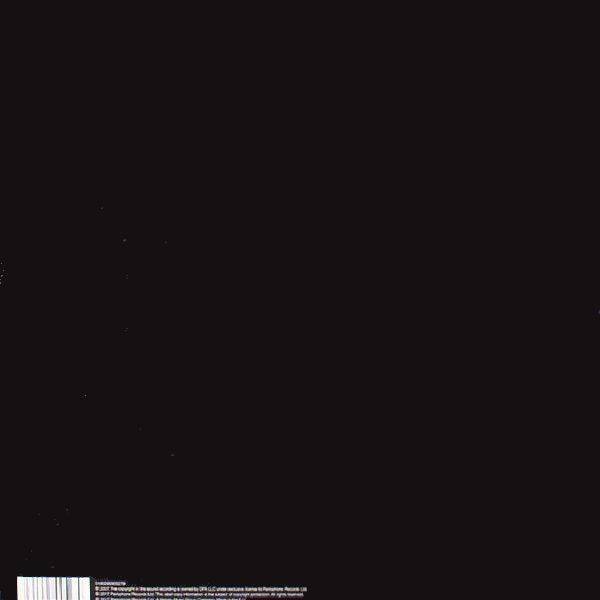 2017 EU reissue on standard 12 vinyl 2XEP - 45:33 was originally recorded by James Murphy as a continuous album-length disco symphony. 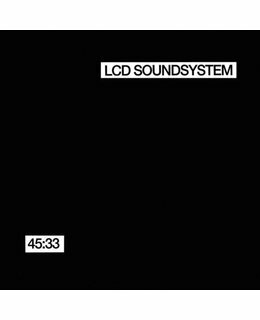 LCD Soundsystem's James Murphy was commissioned by Nike to write 45:33:00 as a piece of exercise music for part of their Original Run series. Murphy composed the track as a continuous piece tailored to the length and variation of a standard workout. 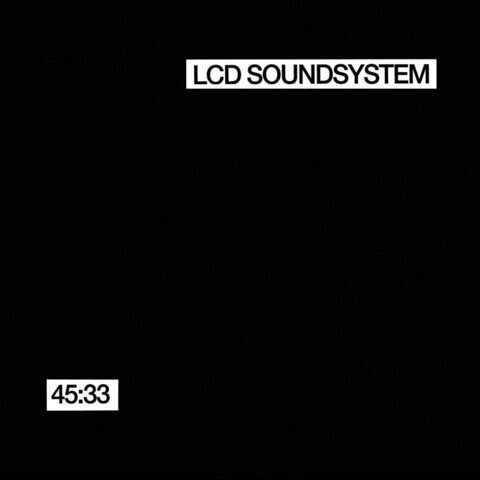 In addition to its novelty, 45:33:00 is a brilliantly arranged and compulsively listenable track spilling over with the burbling, kinetic energy and gleaming production flourishes typical of LCD Soundsystem's work.